A Native American mystic warrior with a degree in psychology. Spirit Iron Knife is also the best wilderness tracker on the G.I. Joe team. He can move with complete silence and analyze and anticipate an enemy’s behavior and actions. When he picks up the trail of Cobra ninja Storm Shadow during a stealth mission, he launches into a battle of both physical and mental agility to overpower and outwit a deadly enemy! 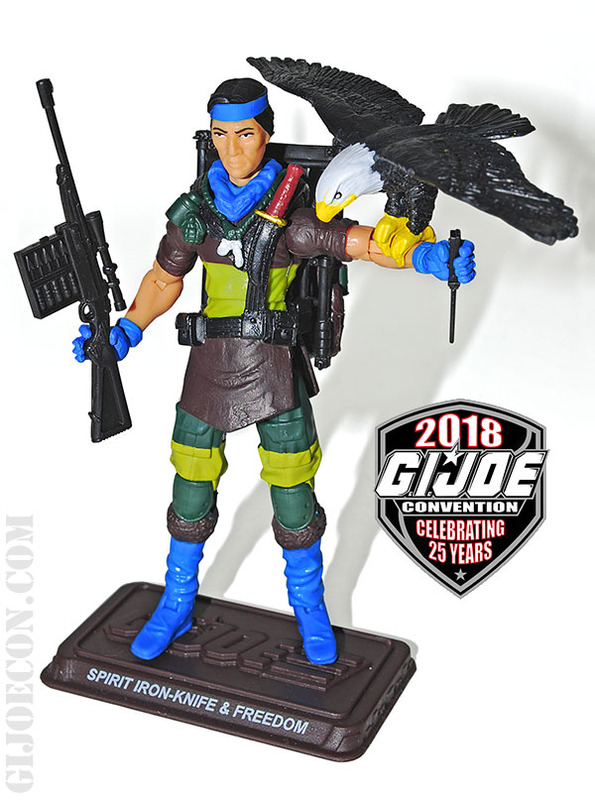 With both the SDCC 2015 & 50th Anniversary G.I.Joe offerings hitting eBay, it’s nice to get a look at what the upcoming assortment of figures will look like when painted and packed. 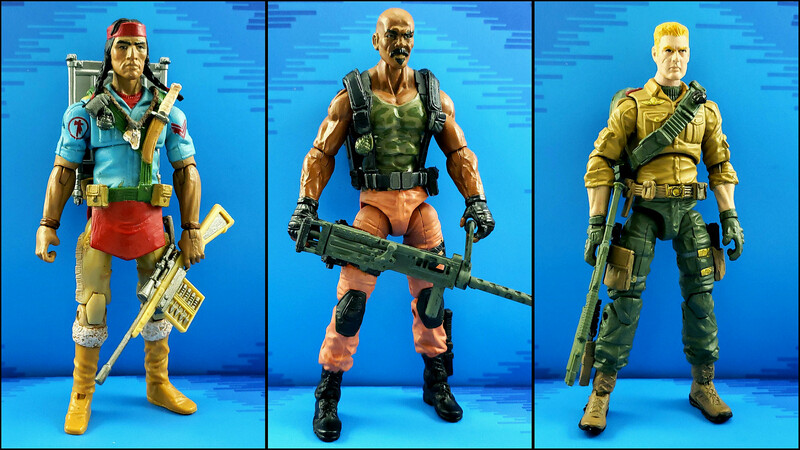 Thanks to Hasbro, we have a sneak peek at the upcoming G.I.Joe 50th Anniversary Versus 2 Packs in package! 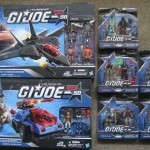 Look for these “Versus” 2-packs at your local Toys ‘R Us store, and online at BigBadToyStore.com in early August!